The MPK Mini MK2 is a supremely popular compact MIDI Keyboard controller found on the desks and workstations of songwriters and producers all over the globe. 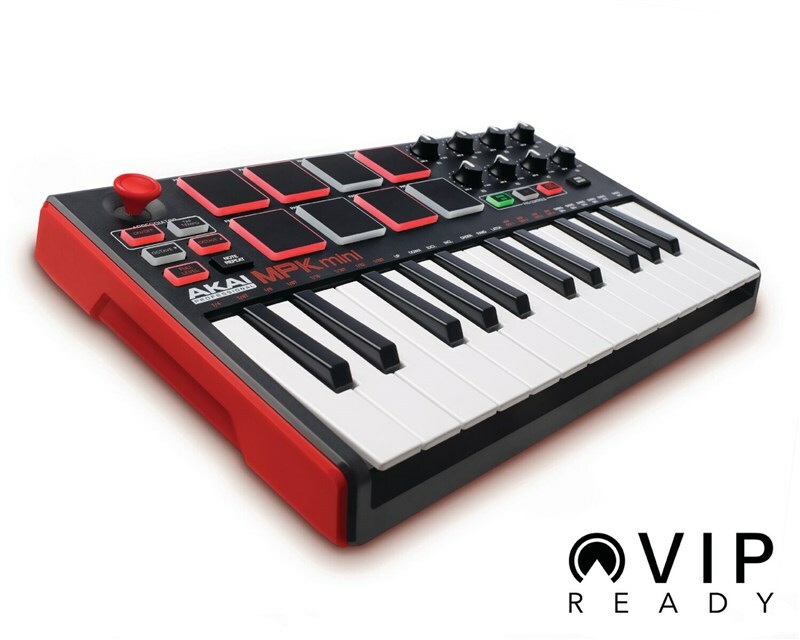 One of the most popular controllers Akai produce, the Mini MK 2 features 25 velocity-sensitive synth-action keys, a 4-way thumbstick for dynamic pitch and modulation manipulation, 8 backlit velocity-sensitive MPC-style pads, and 8 assignable Q-Link knobs. The MPK Mini MK2 is perfect for producers on the go, its compact and lightweight design allows it to easily fit in your bag and thanks to its plug and play automatic mapping and configuration. with no need for driver installation, it's good to go as soon as a connection is established. The MPK Mini's button and key array contain everything you need for expressive playing and hands-on control of your sounds. 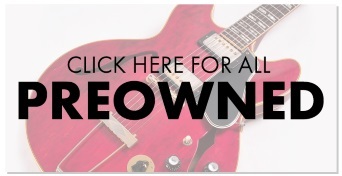 Dedicated octave up and down buttons expand the keyboard to a full melodic range, whilst the sustain pedal input allows you to connect a pedal for the full expressive experience. The MPK Mini also houses an onboard arpeggiator with adjustable resolution, range and modes that give you the power to create complex and great sounding melodic sequences with ease. 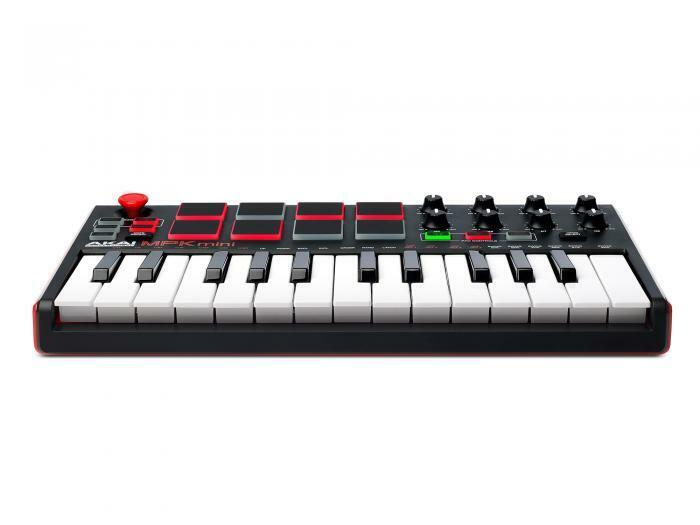 The MPK Mini MK2 comes complete with a large array of software. Akai Pro 'VIP 3.0' offers users an intuitive music platform from which to take control of your VST instrument and effects collection. Seamlessly integrate your hardware and instruments to maximise workflow through quick navigation and assignment. Search instruments base on type, timbre, style or articulation from your whole VST catalogue, formulate new and exciting sound via layering 8 separate instruments and patches per VIP instance. 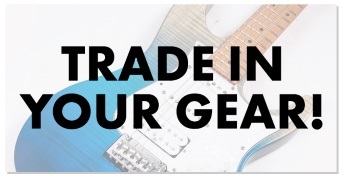 You can also load up to 4 VST effects per instrument channel to customise your sounds further, experiment with Pad Chord Progressions, Key Control processors and much more. Furthermore, the Akai MPK Mini MK2 also comes complete with SONiVOX's 'Wobble' synth, the 'Hybrid 3' synth and the beat triggering production software 'MPC Essentials'. LIMITED TIME OFFER: Register your new Akai MPK Mini MK2 now and receive 'Reason 10 Lite' DAW software absolutely free. Begin shaping sounds and constructing tracks straight away with Propellerheads groundbreaking software. Access a vast range of professional production, arrangement and mixing tools, 9 premium instruments, 11 effects processors as well as a 2GB sample library and multiple options for various VST and Rack Extension plugins. - Dimensions: 12.5" x 7.13" x 1.75"